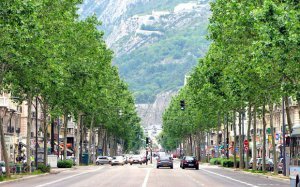 Grenoble to Replace Street Advertising with Trees and ‘Community Spaces – The city’s 326 advertising signs, including 64 billboards, will be removed between January and April next year and its contract with JCDecaux, the world’s leading outdoor advertising company, will be cancelled. 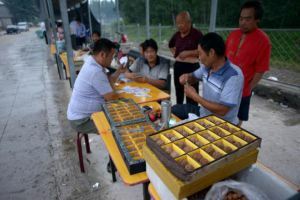 Money Grows on Trees with Great Walnuts of China – Demand for Walnut toys has grown alongside China’s economic boom, and vendors say they are especially popular among the newly wealthy and gangsters profiting from Beijing’s grey economy. 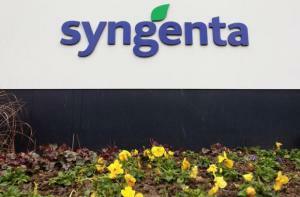 China’s barriers to imports of some U.S. GMO crops are disrupting seed companies’ plans for new product launches and keeping at least one variety out of the U.S. market altogether.